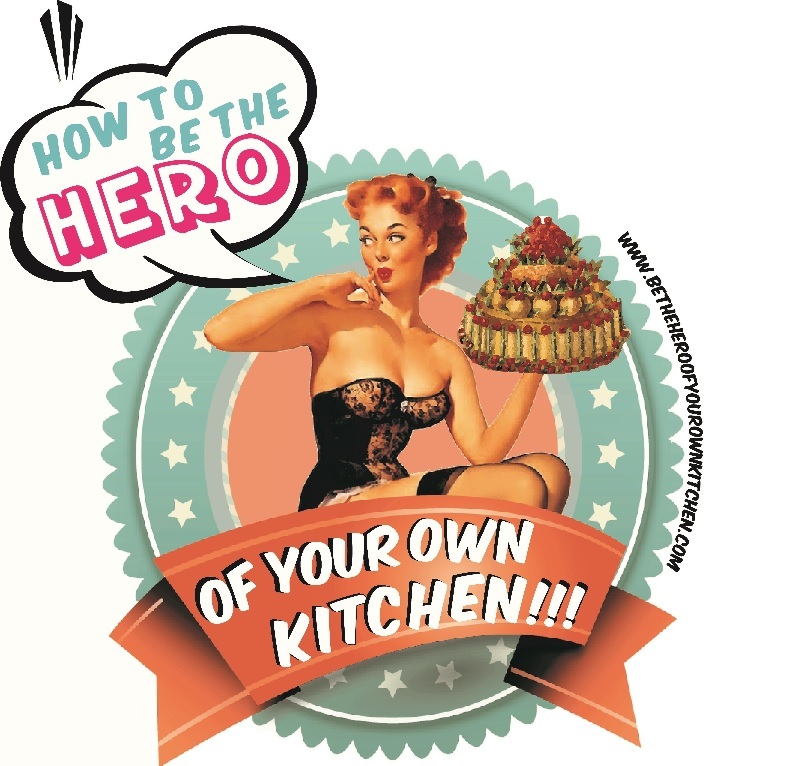 Macella Hazan: The soul of Italian Food | How to be the hero of your own kitchen! Having a certain nationality may define and explain our dietary preferences but it’s hardly enough to make us experts on our country’s gastronomy. It always helps to have a healthy appetite, be interested in learning about traditional cooking techniques and use as many authentic ingredients as possible. But there’s also another factor that could potentially turn an appreciation for your own food into a passion that moves you to share it with the rest of the world, and that is travelling or living abroad. Our cultural identity is as defined by our ways of interaction, accents, physical features, the way we dress and of course what and how we eat. And when we are abroad, food becomes highly significant as a way of reaffirming our identity, sharing a “taste” of our culture with others and a tangible expression of how we identify and relate to these foods. Every generation or so there’s an unassuming cook that out of nostalgia, affiliation or an irrepressible need to share their culinary heritage, they “unveil” the secrets and mysteries of institutional cuisines. These gastronomy titans become so by either flying their own culinary flag or they become so passionate about a specific culinary tradition that they become evangelists. That has been the case of Elizabeth David and her numerous books on Mediterranean, Italian and French cuisines and Julia Child who introduced French cuisine to the American masses and of course Marcella Hazan. Marcella, née Polini was an Italian born natural scientist with a PhD in Biology. She moved to America in the mid-1950s and married the italo-american writer Victor Hazan. Although Marcella never cooked before getting married, she was by no means oblivious about the intricate diversity of Italy’s regional cuisines. April Bloomfield cooking with Marcella on “Mind of a Chef” Season 2 Ep12. But being so far away from home, alone and having the imperative daily need to feed a hungry man three times a day, acquiring and developing culinary skills were just part of the challenge. The true problem became finding the right ingredients and face the inevitable task go to a great deal of trouble to get them ancella’s work of inspiring people to understand, cook and delight in the joys of Italy’s glorious culinary heritage. Thank you Marcella for inspiring us to love food and love life, and of course, thanks to the man who nourishes my inspiration keeps my passion for food alive.